Starz has renewed one of its original series for another season, well before it's even set to return. 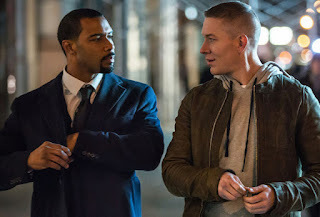 Power, the network's longest-running current series, will be returning for a sixth season, Starz announced today. The series, which stars Omari Hardwick and 50 Cent, is one of the network's highest-rated series. 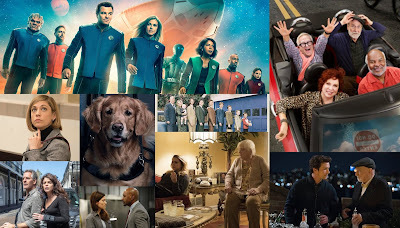 Its latest season averaged an incredible 0.78, down about 13% from season 3 and well above its averages for its first two seasons. This news seems to be a mere formailty considering those ratings. Power is set to return in June 2018 for season 5, with no premiere date for season 6 being set yet. What do you think about this news? Are you excited for more Power? Let us know in the comments below!